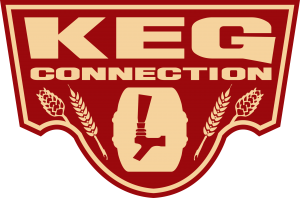 Welcome back to one of the top 1000 shows about homebrewing! We don’t actually know if there’s even 1000 podcasts out there about homebrewing, but we are confident that we’re in the top 1K if there does happen to be. Kidding aside, we have a wonderful episode to present to you today. Todd is out of town again (we’ll go ahead and give him kudos since he took his wife to go see Elton John in Vegas, so we can’t hate on him too much) so it’s a Q&A show with Joshua and James! 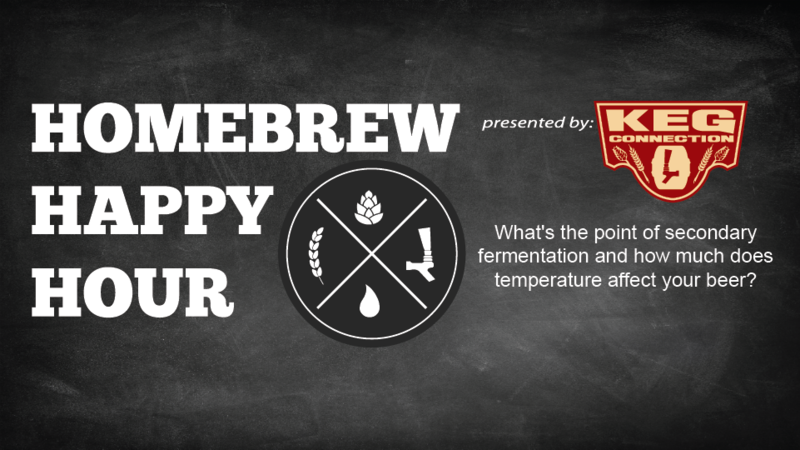 On today’s show, we take your questions regarding “What is secondary fermentation? !” and also “Does fluctuating temps really matter during fermentation?”.